The VHS110 EXP vacuum line is CSA-certified for use in Class I, Group D and Class II, Groups E*, F & G environments. 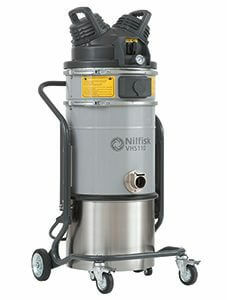 It features PullClean filter cleaning technology and downstream HEPA filtration. Variants designed for wet/dry material collection are also available. 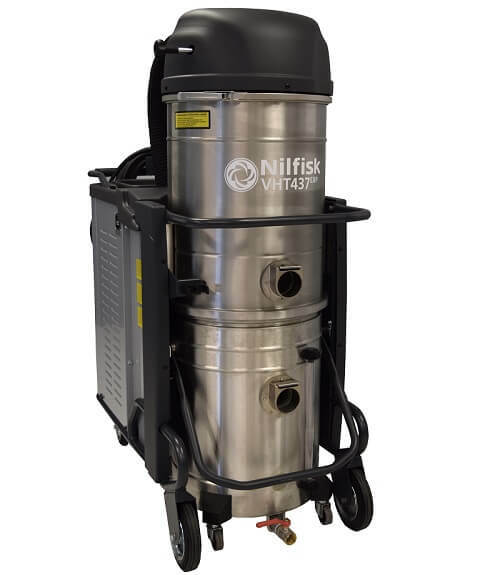 Integrated immersion separator model available to meet the requirements for compliance with NFPA 484 for the safe collection of combustible metal dusts. 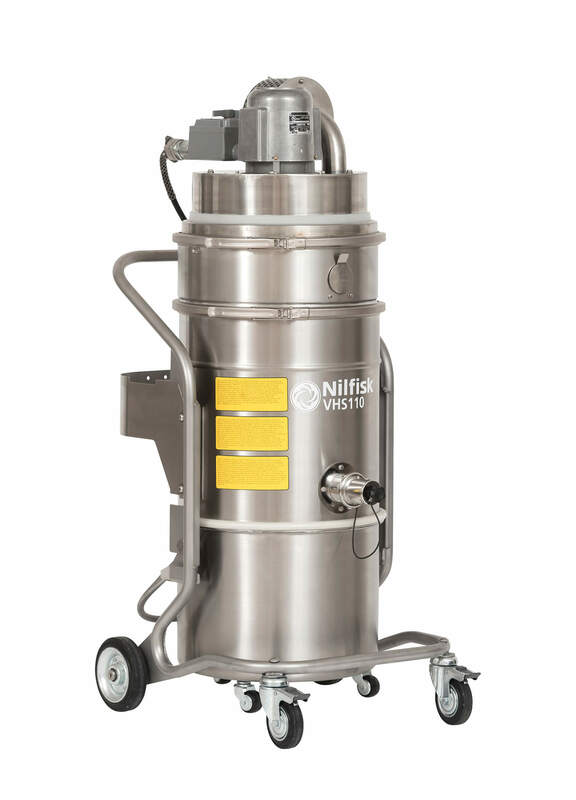 The all-in-one design safely collects and renders inert Group E metal dusts, such as aluminum, magnesium and other commercial alloys, in an inert fluid bath. Dimensions (L x W x H) 22.0 x 30.0 x 50.0 in.